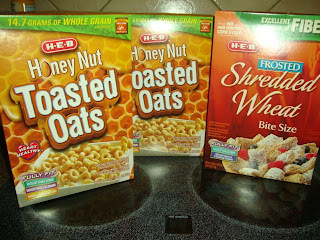 I found a great Cereal Deal at HEB (Texas). HEB cereal for $1 per box. on this deal. Check your store!